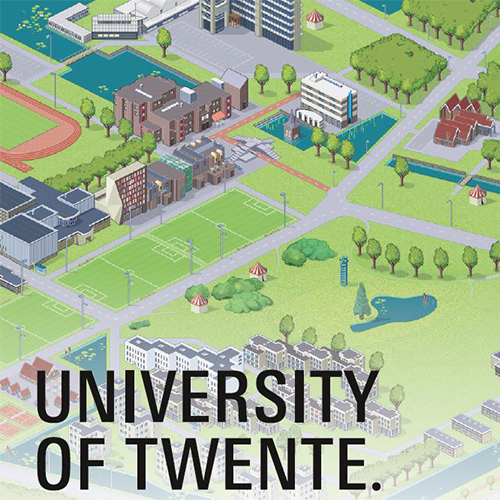 On Wednesday 28 November, University of Twente will host its second Online Open Day. This offers applicants (both for the University of Twente and Twente Pathway College) the exciting opportunity to learn more about theUniversity of Twente, all from the comfort of your own home and wherever you are in the world. There will be several sessions during the day so that the virtual open day will cater for all time zones. For aspiring future students there will be plenty of opportunities to interact via personal or group chat. You will be able to join a live Q&A session with faculty, chat to your peers and get a taste of Dutch studentlife. You will also be able to visit the virtual campus and explore the content that is there. There is a selection of 360° videos that will give you an insight into the world class facilities on offer and the beautiful park-likecampus environment.